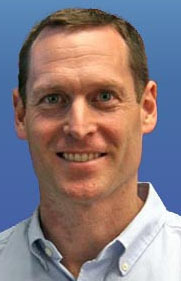 Steve Reifman has been an elementary school teacher for the past 19 years. After earning his Master's degree in education and teaching credential at UCLA in 1994, he began his career teaching first grade for two years at Loyola Village Elementary (part of the Los Angeles Unified School District) in Westchester, CA. During this time, Steve discovered the work of W. Edwards Deming and William Glasser and developed a passion for Quality Theory and its implications for teaching and learning in the classroom. After moving to Roosevelt School in Santa Monica, CA in 1996, Steve continued to develop his teaching philosophy – learning, innovating, and adapting to meet the needs of his students and empower them to reach higher levels of academic success. Class and Personal Mission Statements, The Tower of Opportunity, Student Leaders, and the Quote of the Day are just some of the hallmarks of his approach that have enjoyed great success at Roosevelt and beyond. In addition, since his move to Roosevelt, Steve has earned National Board Certification and traveled to Japan as a Fulbright Memorial Fund Scholar. More recently, Steve has developed a passion for brain research and its implications for improving teaching and learning in the classroom. His book Rock It! Transform Classroom Learning with Movement, Songs, and Stories features over a hundred strategies and ideas Steve has gathered, adapted, and created to help children become more successful and more enthusiastic learners. 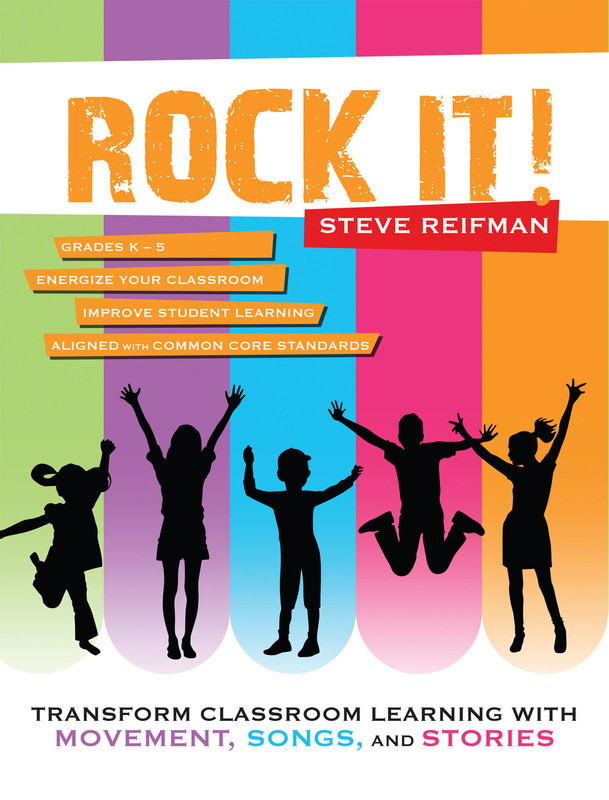 With a special emphasis on movement, music, and storytelling strategies, the ideas contained in Rock It! promise to take student learning to a new level.